HELLO WORLD! About the Rad In America – YRTW ELE ….Yeah but! What about: March 11… Fukushima!?! Yeah but, WHAT ABOUT FUKUSHIMA?!! 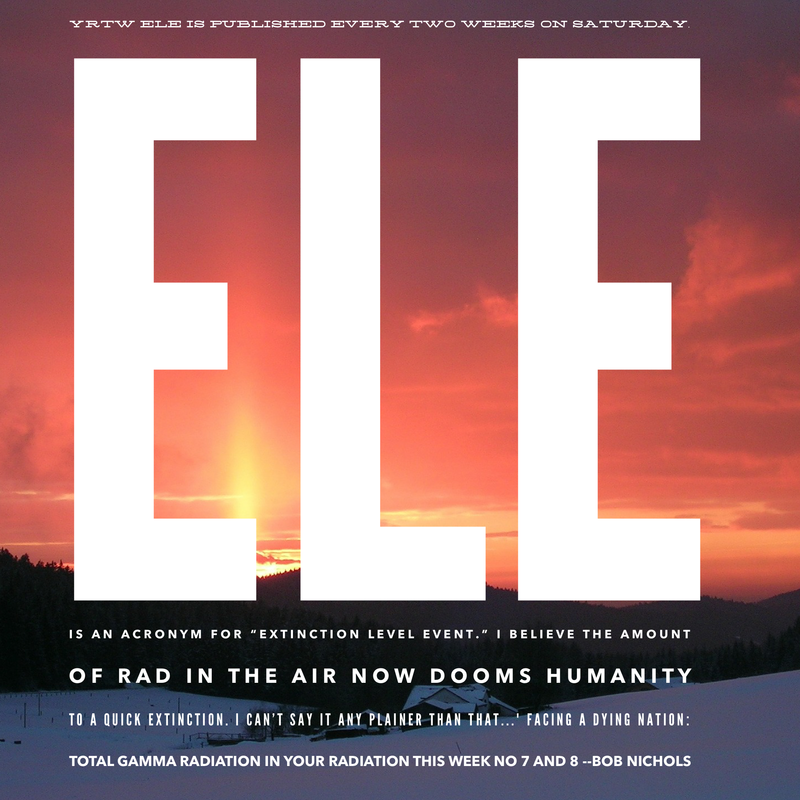 TOTAL GAMMA RADIATION In Your Radiation This Week No 7 and 8 -Bob Nichols, Project censored Award Winner, Columnist at Veterans today, and frequent contributor to various online publications. Hello World! 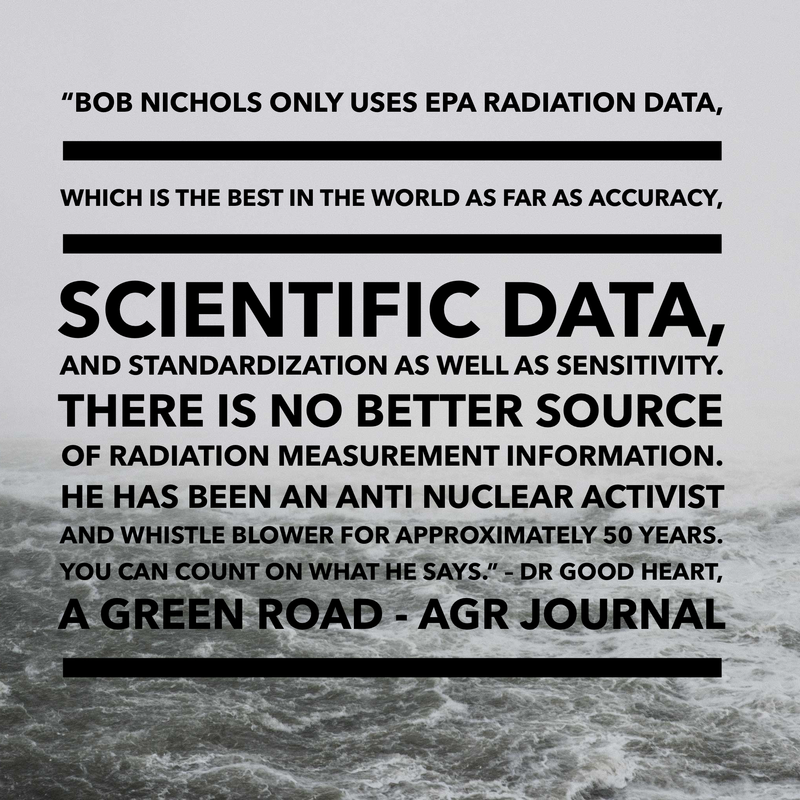 Bob Nichols has been an anti nuclear activist and whistle blower for approximately 50 years. You can count on what he says.